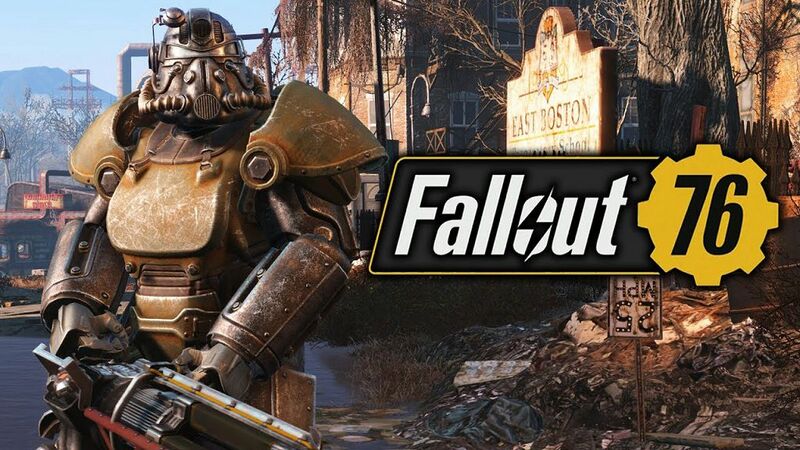 Bethesda Softwork as the developer of Fallout 76 recently reported facing a lawsuit regarding on the refunds for the users. The enthusiasm of the game which came from the users has turned out to be a nightmare for Bethesda. Fallout 76 in reality didn’t come up with what it was expected to be. The negative receptions come along responding the bugs’ issues and some reuse mess from this game. And the conclusion from that, the users started to demand refunds from Bethesda for this unfinished game. While, Bethesda seems to be not responsive for the users’ demands, and it led to a lawsuit registered for this company. What is the main issue for the terrible optimization that the game has made actually? Well, some facts did appeared as the issues from the game. 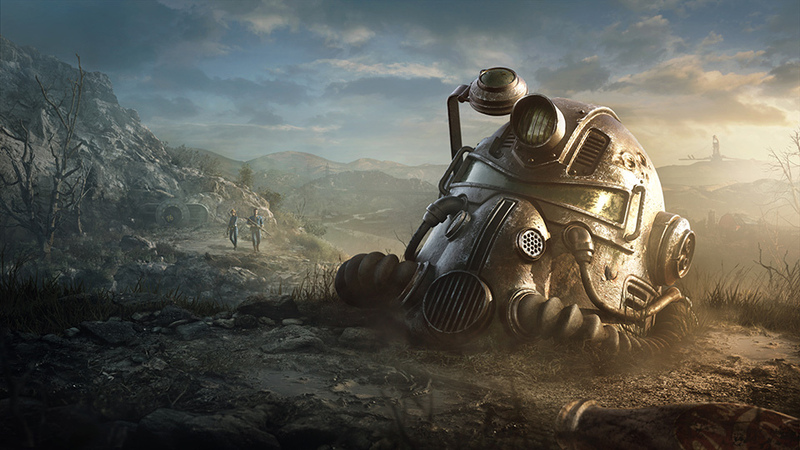 The investigation was launched by Migliaccio & Rathod LLP regarding on the development of Fallout 76. 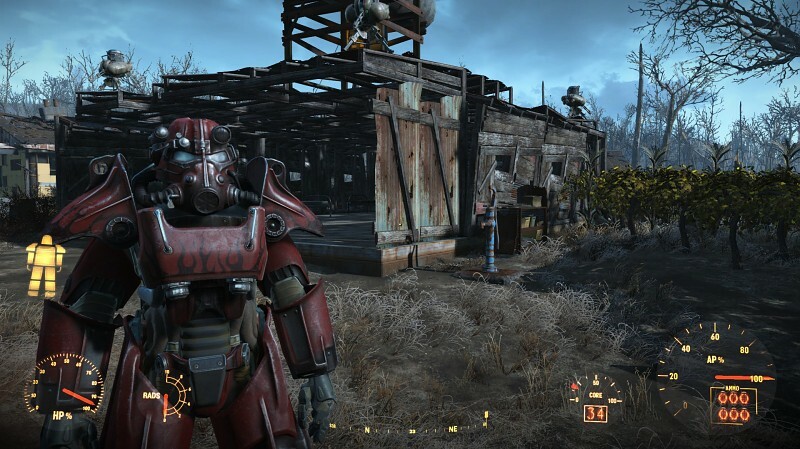 Some issues were mentioned, such as movement speeds of the player characters, power armor, along with the animations, textures, and some local issues. The users even said that the game shouldn’t be a multiplayer game. As the developer, if they want to keep the great numbers of users that the game has achieved, Bethesda should be more generous instead of refused to give refunds. In that way, there will probably no lawsuit they have to face. Anyway, the lawsuit has been registered against Bethesda, hopefully it will give a lesson to learn for them. And obviously we are waiting to hear the news of whether the users will get their refunds from Bethesda or not.